Reduce hand watering labor costs by up to 66% with the Waterboy Fibrespun. 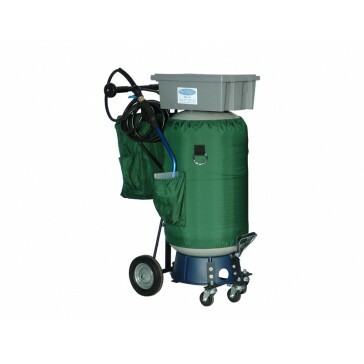 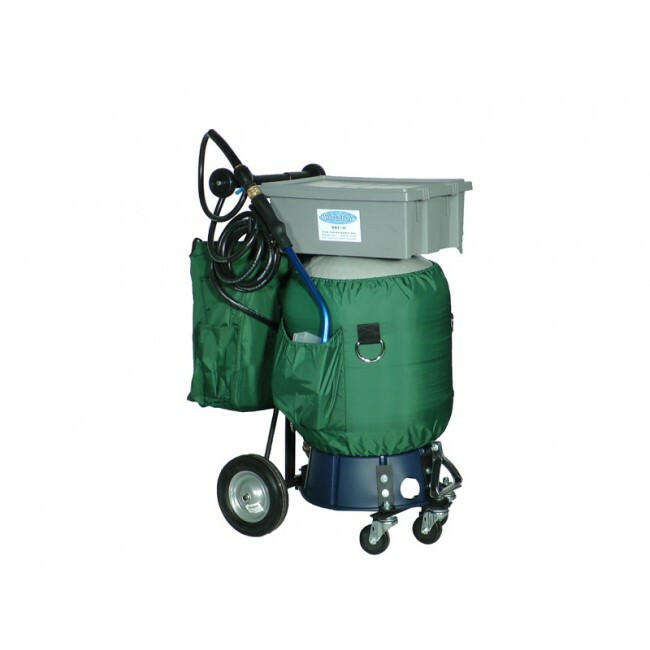 This portable watering machine was designed with interiorscapers in mind and comes in three high capacity tank sizes. 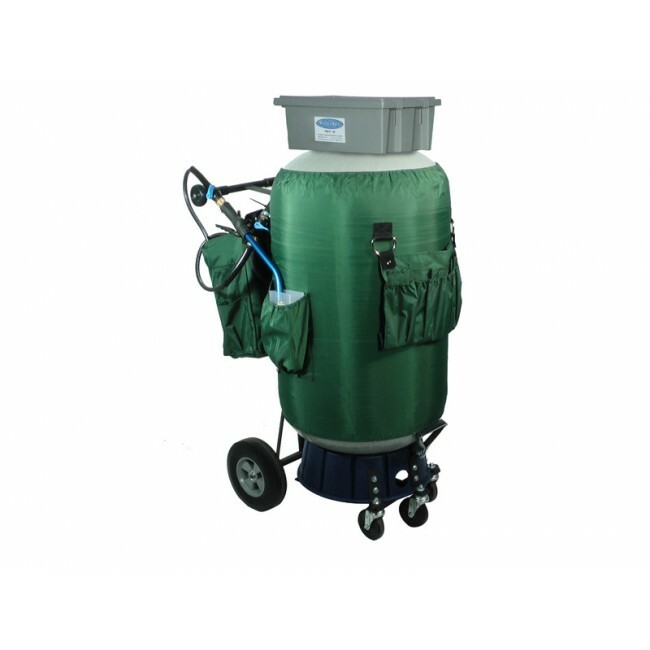 Waterboy significantly improves safety by reducing accidents due to open bucket water spills and dragging hoses in high traffic areas.